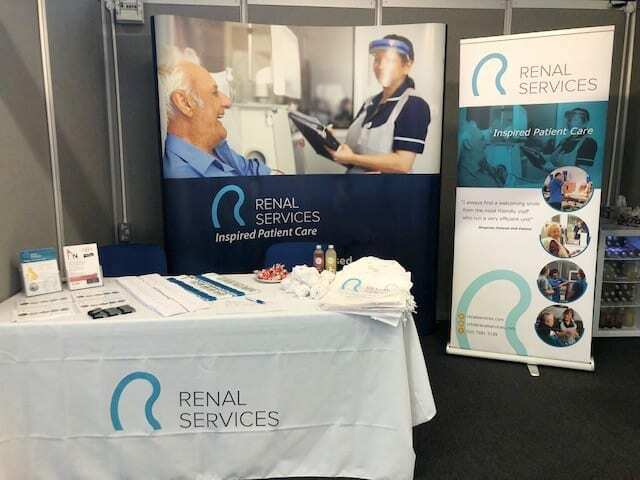 Renal Services joined more than 30 industry representatives at Harrogate Convention Centre for UK Kidney Week. 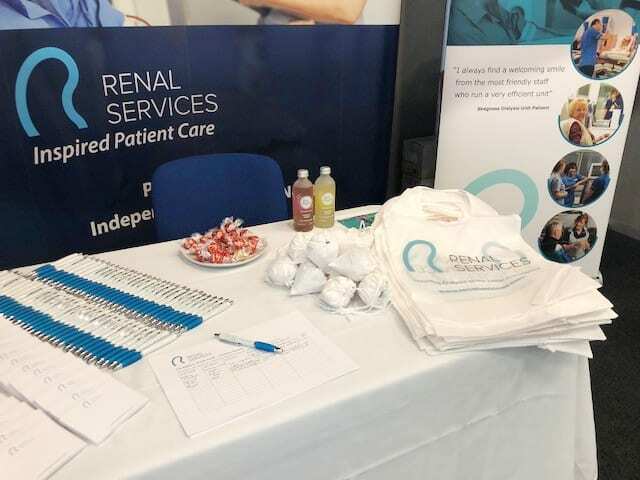 During three days, we had the great opportunity to meet and network with renal healthcare professionals including nephrologists, dietitians, nurses, technicians and social workers. Our stand was a popular destination for those delegates who wanted to relax with a complimentary neck and back massage, or a have a refreshing coconut water drink. The conference was a great opportunity to meet and network with health care professionals and to learn more about the latest innovations in the renal industry. 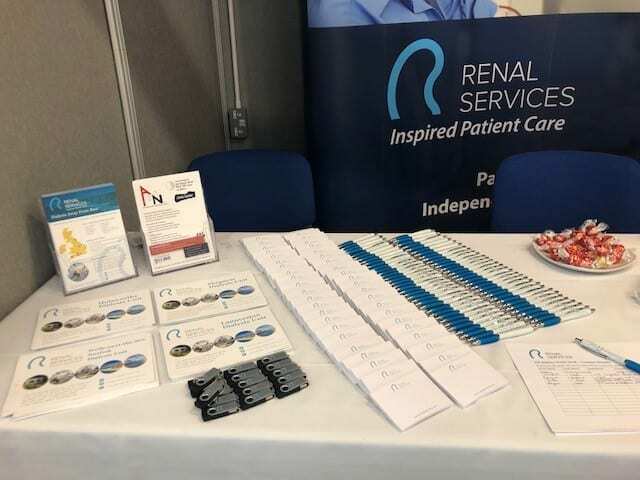 UKKW is a multi-disciplinary joint conference between the Renal Association and British Renal Society that every year presents a comprehensive programme that includes numerous sessions covering all aspects of renal care for the healthcare professionals, an exhibition hall and more than 500 posters presentations.